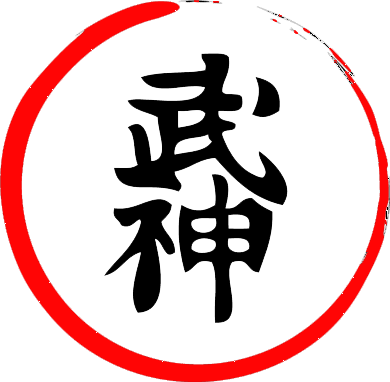 Welcome to the Bujinkan Ninjutsu Omou dojo martial arts club in Glasgow, Scotland. We train in the Japanese Martial Art of ninjutsu, headed by grandmaster Dr Massaki Hatsumi. This is a Samuari, as well as a Ninpo art. 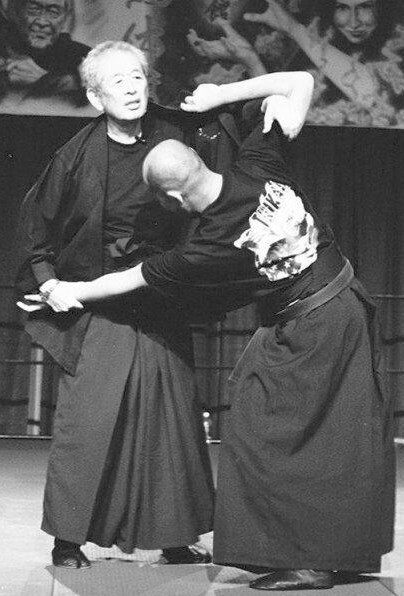 Bujinkan Ninjutsu is one of the the most comprehensive martial arts systems available, comprising fitness, unarmed combat and weapons. We provide a friendly training environment and encourage a community spirit within our club. We try to avoid an overly competitive environment for the safety and enjoyment of all. The training hall has been in place since 2001 and aims to pass on the teaching of our grandmaster (Soke) Dr Masaaki Hatsumi and the traditions of the 9 martial arts schools that make up the Bujinkan (Ninjutsu).